That didn’t take long. Just days after iOS 12 was released to the public, kids have figured out how to bypass Apple’s Screen Time feature. Many of these workarounds, first discovered by the British press, are now being posted online, according to Business Insider. 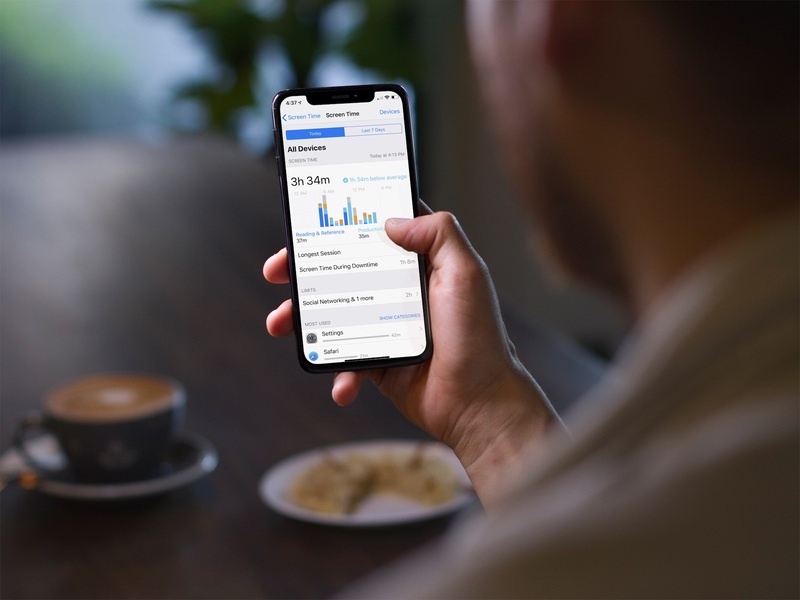 Screen Time, which was announced alongside the rest of iOS 12 in June, allows users to monitor and restrict their device usage. Parents using a family iCloud account can also limit device access to minors using the same tool. Over at Reddit, there’s currently an active discussion going on about how kids are bypassing Screen Time restrictions. As the parent of an 11-year-old daughter, I’m not surprised Screen Time workarounds have already been discovered. Luckily, even with these workarounds, parents can still see what their kids are doing and use this information to improve the situation. No doubt, future versions of Screen Time will remove some of these workarounds and then new ones will be discovered. Someone else on Reddit said: “Damn these kids are getting smarter and smarter.” Yes, they are.